Take a Free Online Hearing Survey! 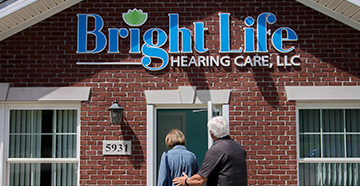 Bright Life Hearing Care, LLC has met both state and national requirements and achieved the highest level of credentialing for providing hearing health care. 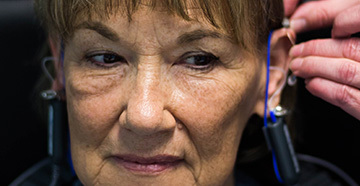 Dr. White has specializes in the identification, assessment, prevention, and treatment of hearing conditions. 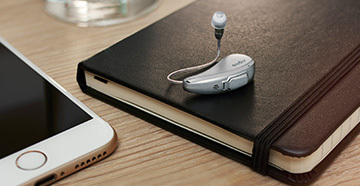 She is qualified to provide patients ages 5 and up with premium hearing care, based on individual needs.